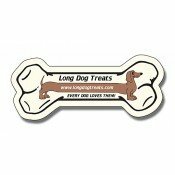 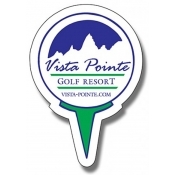 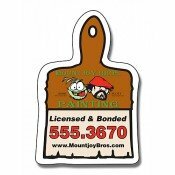 Custom shaped outdoor magnets can be utilized for all types of outdoor promotions because they promote your brand instantly. 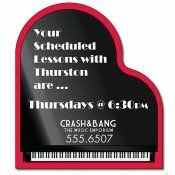 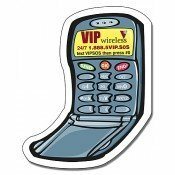 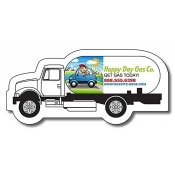 The best thing about custom shaped outdoor car magnets is that advertisers can choose to personalize them according to their liking. 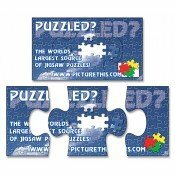 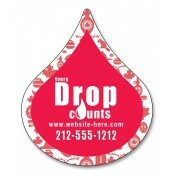 Advertisers can choose from over 50 types of promotional magnets or they can send us their requirement. 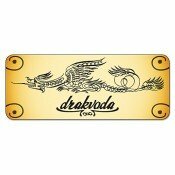 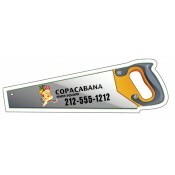 The magnets are offered with 105% quality guarantee and 101% satisfaction guarantee. 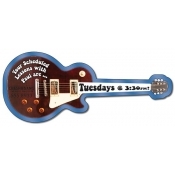 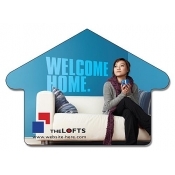 The customers can opt to buy these custom shaped outdoor magnets for best price. 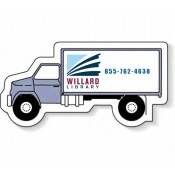 Free shipping and design available. 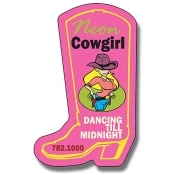 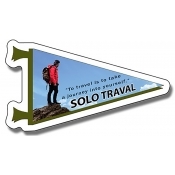 Custom shaped outdoor magnets, outdoor car magnets, outdoor business card magnets are offered with full color processing. 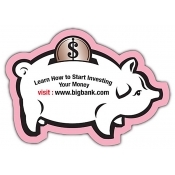 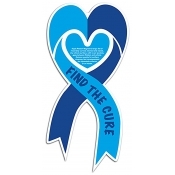 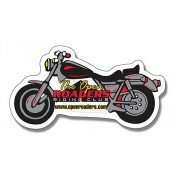 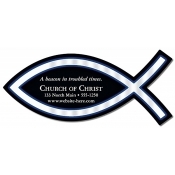 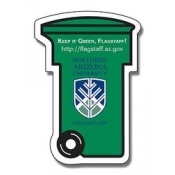 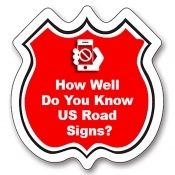 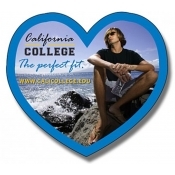 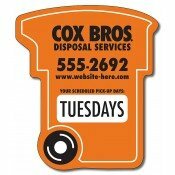 Our outdoor magnets are printed on vinyl material and are UV coated. 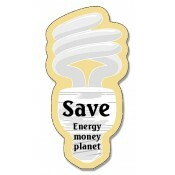 The customers can choose to make great savings on bulk orders. 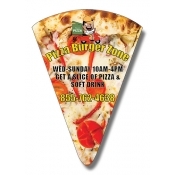 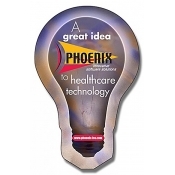 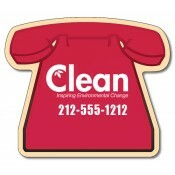 Custom shaped outdoor magnets are extensively used for food promotions and by health care service providers. 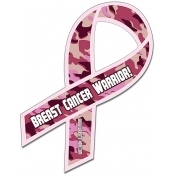 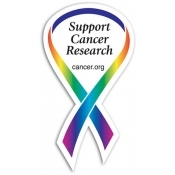 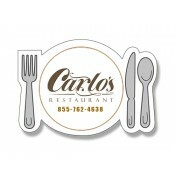 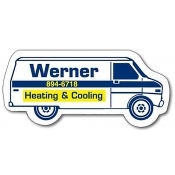 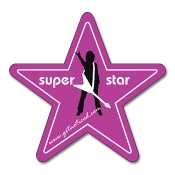 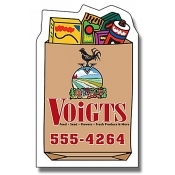 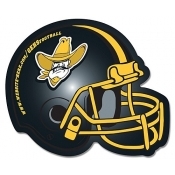 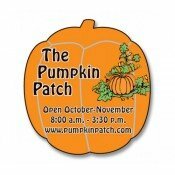 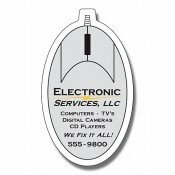 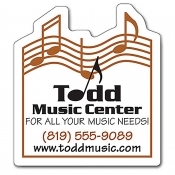 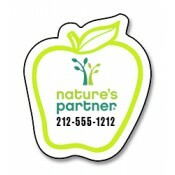 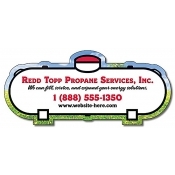 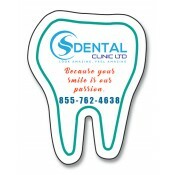 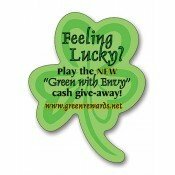 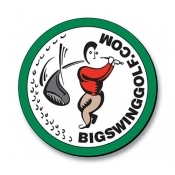 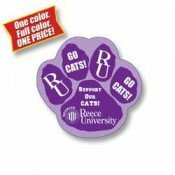 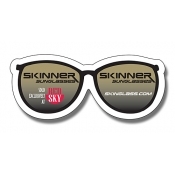 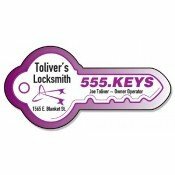 Today, all businesses can think of promoting their brand through custom promotional magnets. 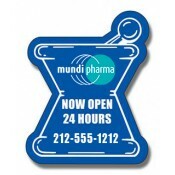 The product is shipped to the customer within 2 to 7 business days. 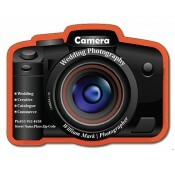 Also, rush production is available to our clients during emergency situations. 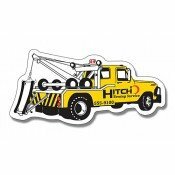 These lightweight magnets are easily transported and handled.